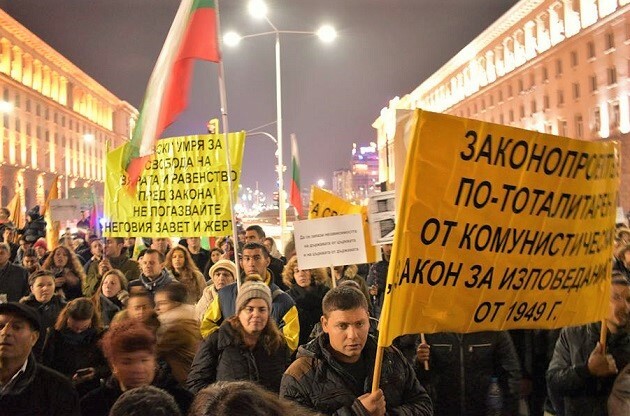 On Sunday November 25, more than 3,000 people attended a big rally to defend religious freedom in Sofia (Bulgaria). Many journalists covered this demonstration, compared to the two previous events. Almost all of the national TV networks, newspapers, and major websites sent reporters to cover the protest. 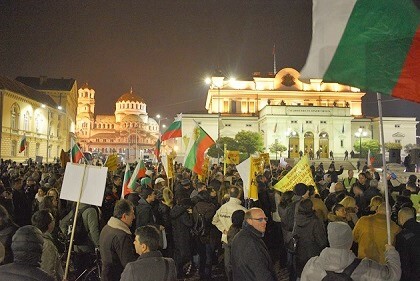 At first, the crowd, formed by members of evangelical churches, gathered in front of the Bulgarian Parliament, and several pastors spoke about the problems with the new legislation. The second part of the rally was a time for prayer. The whole meeting interceded against the new legislation. Afterwards, the Christians started walking to the building of the Prime Minister’s office. There was another time for prayer there, and then the march returned to the original location. All along, pastors were signing a document that was submitted in Parliament on Thursday 29. It is an official standpoint on behalf of the evangelical churches, containing 13 pages of legal arguments against the amendments in the religion law. Aronud one hundred pastors signed the declaration. On Wednesday November 28, evangelicals in Bulgaria had a national Day of prayer and fasting. The Bulgarian Evangelical Alliance and other organisations are encouraging Christians from all over the country and abroad to “keep praying together with us”. 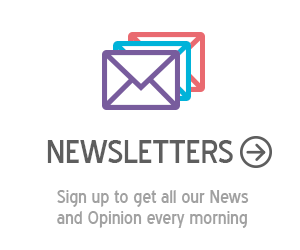 There have been informations saying that the lawmakers are fixed on having the new law voted in the next few weeks. So far, however, the Parliament is not discussing the bill. Evangelical leaders will remain in their request for international intercession: “for the freedom of the gospel in Bulgaria; for wisdom and fear of the Lord in the hearts and minds of our politicians; and against the amendments in this law”. Several international organisations such as the World Evangelical Alliance and the World Baptist Alliance have called the Bulgarian parliament to stop a proposed law that “legalizes state interference in the affairs of religious communities, which invariably comes at the expense of religious freedom”. The President of the Bulgarian Evangelical Alliance sent a letter alarming about the deep consequences such a law would have on all evangelicals in the country. In an interview with Evangelical Focus, Rumen Bordjiev said: “The testimonies of faith of our brothers and sisters who suffered before us are still strong in our memories”. Vlady Raichinov contributed to this article. Read more information about Bulgaria.